There has never been a better time to buy Wii U. A recent price cut has made the console one of the cheapest pieces of next-generation hardware currently available, and its motion gesture technology and innovative tablet controller are completely unique. Even better, Nintendo Wii console has considerably strengthened its launch line-up of games in recent months, and the Wii U now boasts one of the most diverse and interesting selection of video games titles on the market. Here are some of the best reviewed games currently available for the Wii U. 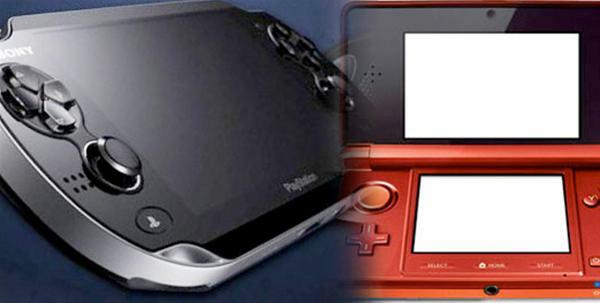 Here are the latest PS Vita gaming device direct competition with Nintendo 3DS. 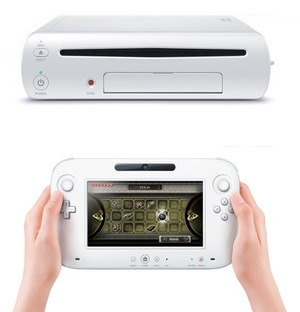 A prototype version of Wii U was showcased at the E3 2011. The design of the console and controller were not definitive versions. The controller demonstrated features a touch screen over 6 inches wide and contains a built-in microphone, speakers, gyroscope, accelerometer, rumble and camera. Although it may look like a tablet, all processing is done on the console itself and the screen only supports single touch, not multitouch, going against a popular trend across the technology industry. Some analysts did not understand Nintendo’s strategy, expressing the concern that the controller would be too expensive and not as innovative as the original Wii Remote.